Health professionals are being urged to refer older and inactive patients for golf lessons, after a new report showed that golf builds muscle strength, reduces blood pressure and improves life satisfaction. 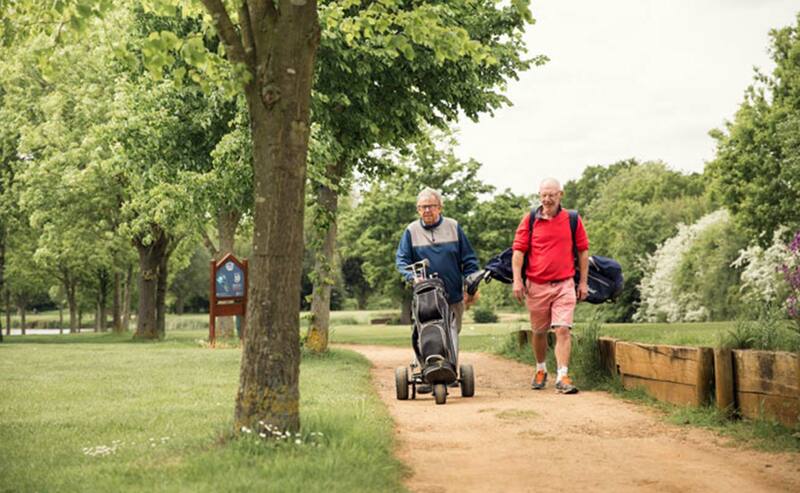 As the The Open Championship begins this week and many viewers dust off their clubs for a trip to the local course, doctors and patients may also find inspiration in a joint report from ukactive, England Golf and Mytime Active. The programme was designed to take inactive people at risk of chronic conditions and introduce them to golf at the same time as incorporating group support, helping improve patients’ physical, mental and emotional health. Click here to read the full report and view an infographic of key findings.